All of our team members are qualified with either the BHS and /or NVQ. They are Safeguard checked and First Aid trained so you’re guaranteed the very best tuition in a safe environment. We also actively promote continued development for our staff that helps to keep up a positive attitude and skill level. 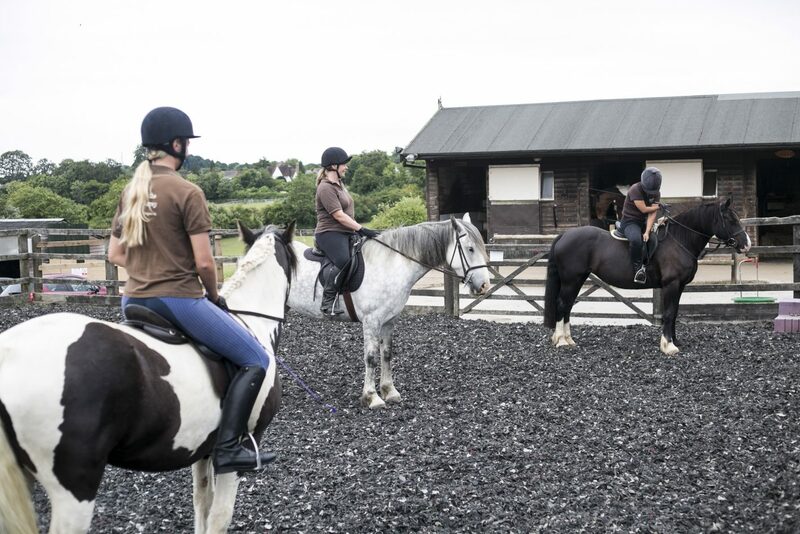 Never forget the foundations of our team and riding centre – the horses themselves. Ponies for kids, gentle giants and competitive horses for every level of rider. 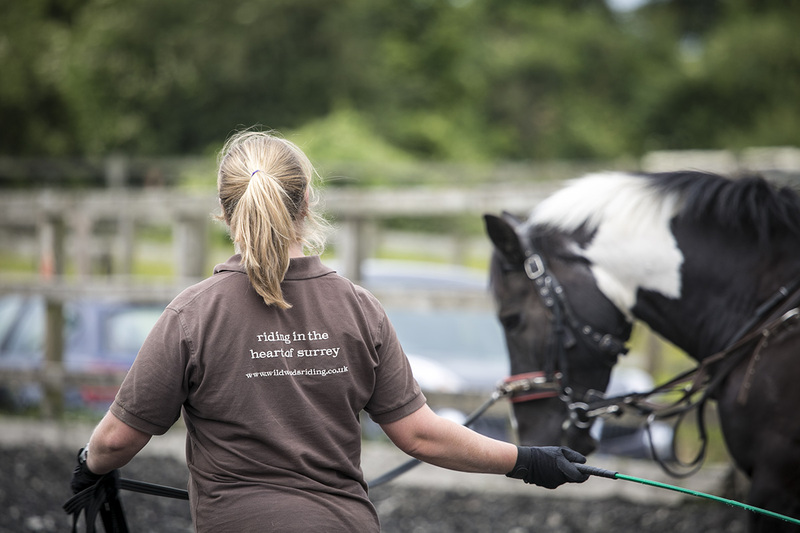 We have always prided ourselves on our horses and go to great lengths to source the very best we can. 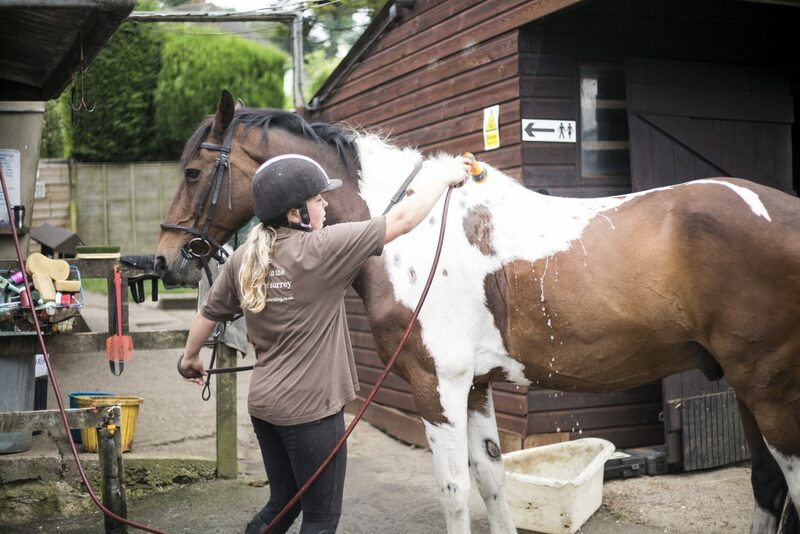 The care given to the horses is second to none and our staff are very proud to be part of the Wildwoods Team.